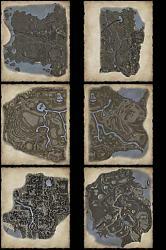 This supplement for FetishMiniMap contains map images not included with EQ2MAP. 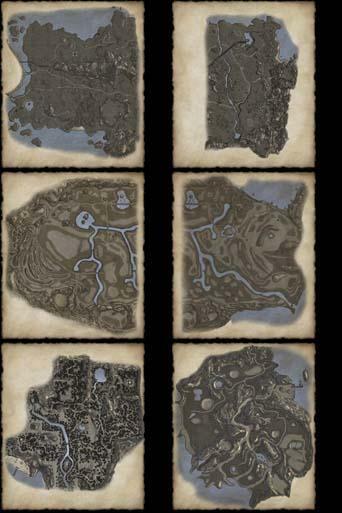 MiniMap will not autoload these Zones without these images. then hit the "Update" button. Tip: Use this method to bring up maps that don’t auto-load, zoom MiniMap to 100%, screenshot, then upload the screenshot to the FetishNightfall download page. I’ll do my best to convert and add it to a supplement for auto-loading in the future.